It's with great pleasure, excitement, and relief that I can announce my next single - Every Day - will be released on January 11th. With equal ecstasy I can tell you that I've recently signed with Not My Dog Records and will be releasing the single (and more) with them. I'm stoked to be on board! 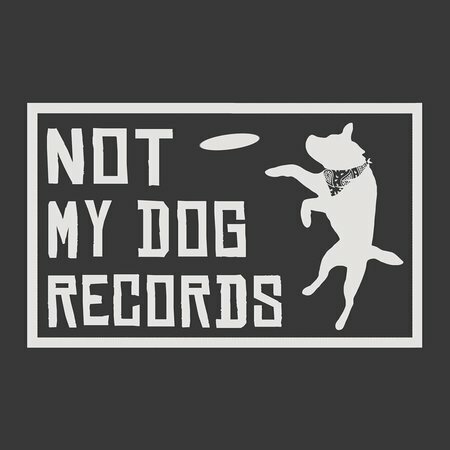 Not My Dog Records is an independent record label, focusing on all things acoustic punk. A match made in heaven I feel. They've some big things planned in 2019 in addition to this - keep your eyes peeled here! Artwork for the single came from the ridiculously talented Antosh Wojcik. And rather than give you an old demo or a live recording with 'Every Day', you're getting double bubble! The track will drop along with another off the upcoming EP, recent live favourite 'The Ballad of My Council Tax Bill' so it's a double-A side if you will! 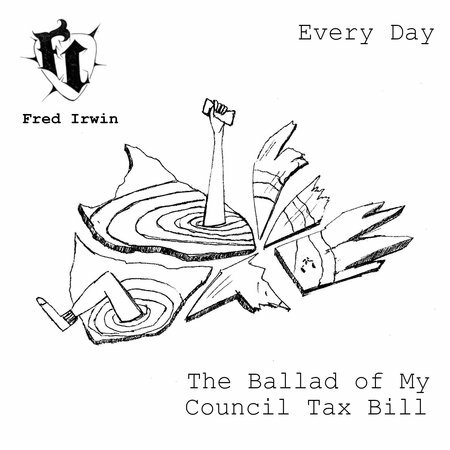 Every Day / The Ballad of My Council Tax Bill will hit online services - as well as the Not My Dog store - on January 11th. Spotify/Apple Music users can pre-save now. If a regular, digital download is more your bag, click here to pre-order yours and receive it on the day of release.